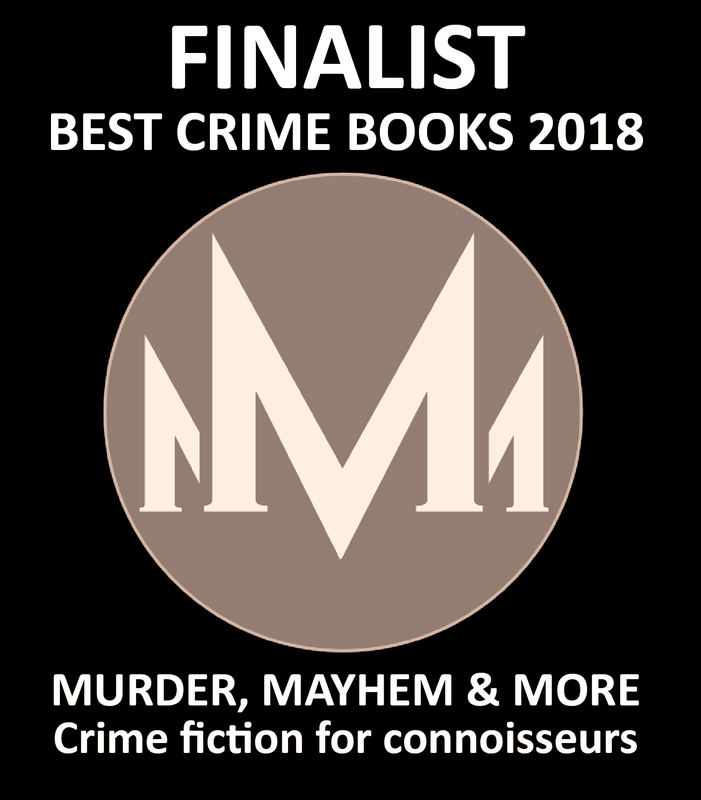 The British quality review blog Murder, Mayhem & More has chosen Return to Hiroshima as one of the ten best international crime novels of 2018. MMM reviews annually plus minus 200 novels of international authors. The Silver Falchion Award is a well-known prize for the thriller/noir/mystery genre in the States. 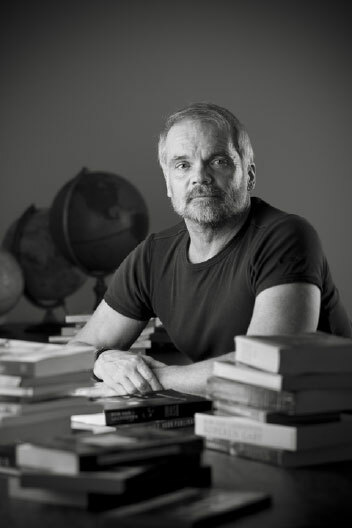 Members of the Jury of the Falchion are professional writers, book reviewers, librarians, academics, and—in specialized cases—specific industry peers. According to them, the focus is on quality, not popularity. With my short story collection "Heart Fever"(Anaphora Literary Press), I am one of the finalists in the category "short story collection" of the 2018 edition. I was the only non-American author in the pack of hundreds of authors. 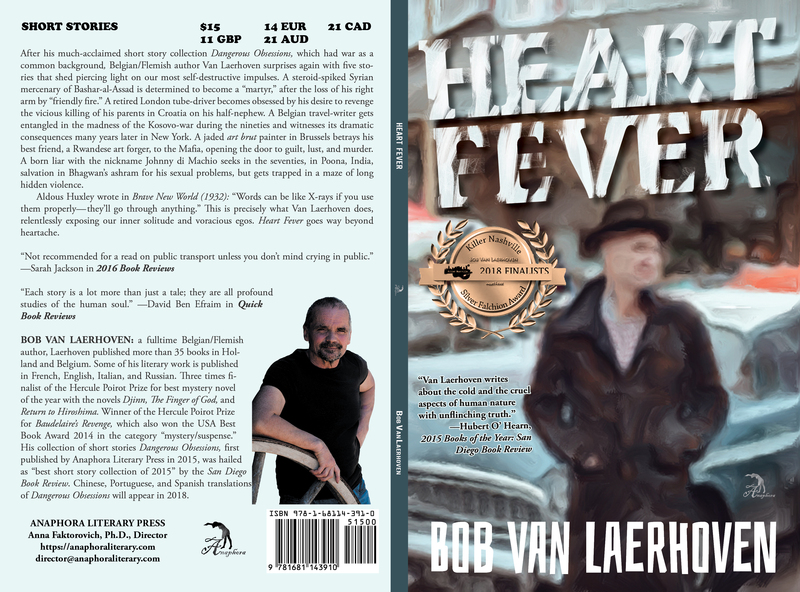 On the occasion of the prize, Anaphora Literary Press has published a new edition of "Heart Fever", with my Falchion-badge on the cover.